Alexandra Kreis › Be body confident, life inspired and vibrant in your community! Be body confident, life inspired and vibrant in your community! 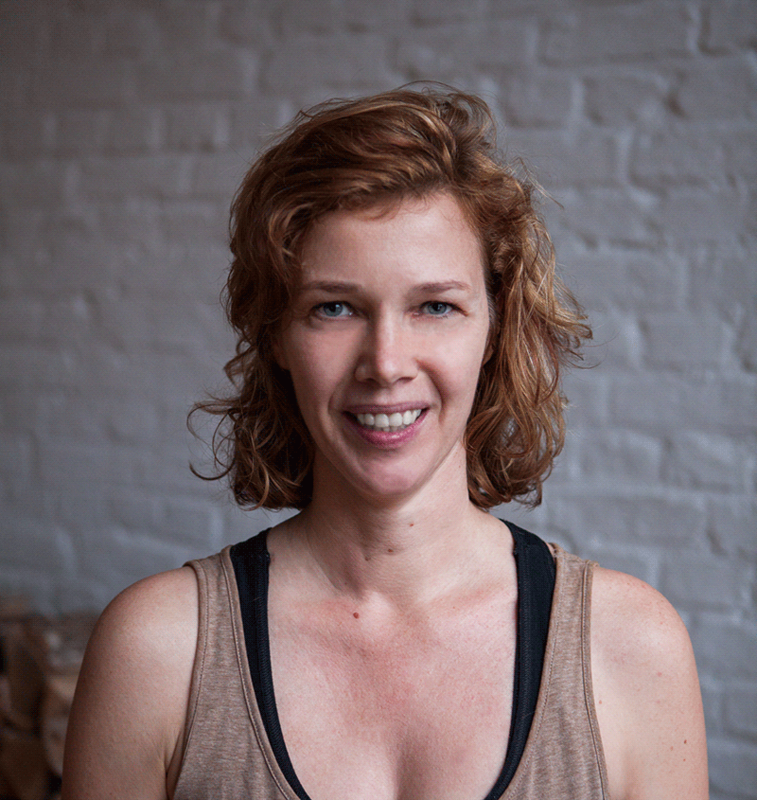 I am Alexandra, certified Yoga Teacher, Ayurvedic Consultant and MA. in Social Science. In more than 25 years of practice, I have gathered a wealth of knowledge and experience in helping you to live a healthier and more purposeful life that will allow you to once again become an active participant in your community. I look forward to assisting you to reconnect and feel more contentment in your daily life. How? 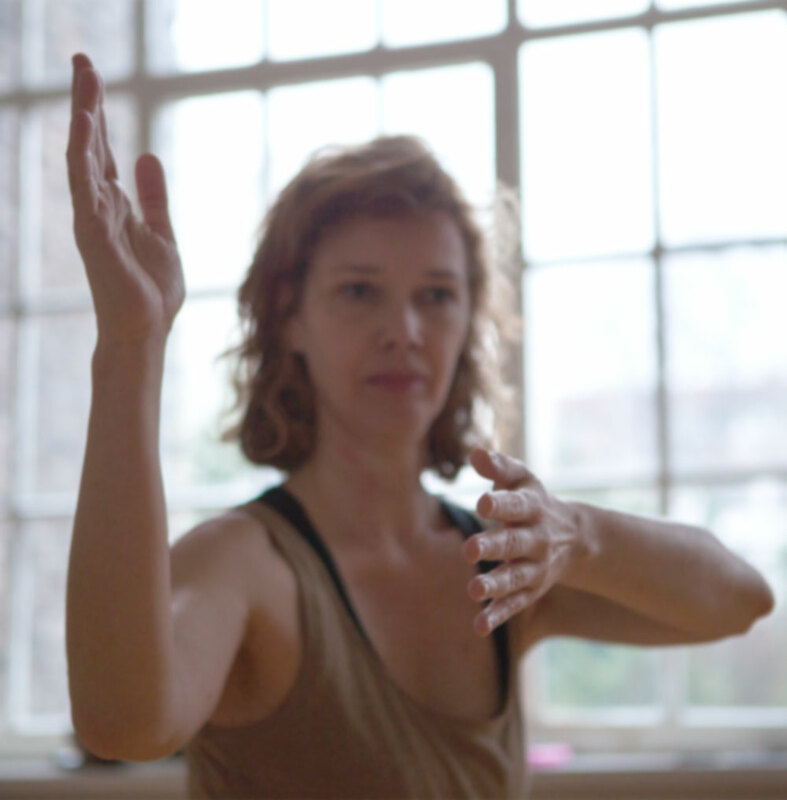 –You choose from the menu of Coaching, Yoga and –if you are in Berlin– Massage. Simply schedule a free 30-minutes-call for the both of us to find out in what ways Yoga & Ayurveda can be most beneficial for you. With a jungle of information available on Ayurveda, Yoga, and diet, it is not easy to understand that despite all our efforts, the promised results fail to materialize. Why am I not experiencing a sense of ease with a yoga posture? Why is my digestion poor even though I am eating healthily? Sometimes it is our approach and not what we do that results in failure. The term ‘Yoga’ is used so broadly nowadays that it is hard for the student to know what they are practising or being offered. My teaching goes beyond the practice of physical postures. What I offer in my teachings are mental well being, physical well being and an understanding of deeper connections. I offer students the opportunity to get back into the body, no matter what age, to deepen their yoga beyond mechanical ability and to become body confident and self-expressed. How deep we go depends on the intention of the client. Treat yourself to a soothing, deep massage according to the basic principles of Ayurveda. Or experience deep relaxation with highly effective, therapeutic, aromatic oils. These massage treatments promote wellness and are steeped in deep energetic healing work that I have been practising now for more than seven years. A range of gentler to stronger massage strokes are used to enable you to feel at home in your body once again. Massage helps to rid the body of toxins, strengthens the muscles and immune systelm, while it relaxes and rejuvenates body, mind and soul. Through healthy routines and steady practice, I help you create the space for you to undergo self-transformation, and realize your true potential.